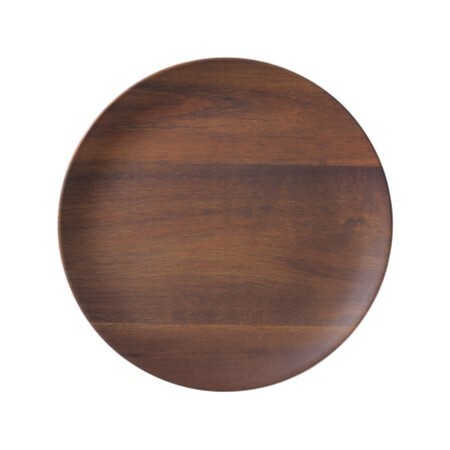 This is not your mother's Melamine Dinnerware! 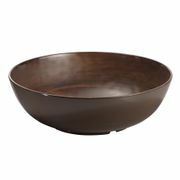 The plates, platters, trays, and bowls in the Rosewood Collection look like real wood, with a grain design and texture. 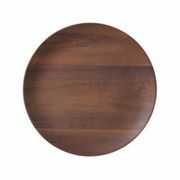 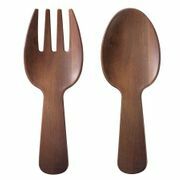 Rosewood Melamine Dinnerware is manufactured from double-thick, ceramic-like melamine - the quality simply can't be compared to the wafer-thin melamine plates sold by discount stores and mass merchants.